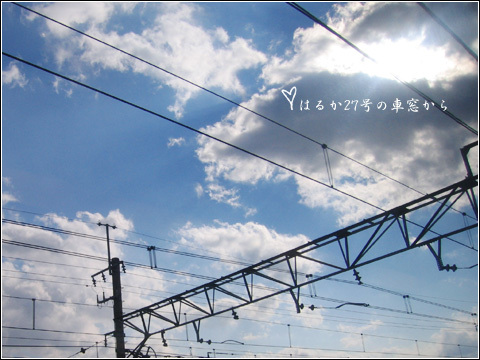 2008.11.1～3 東京・山梨・東京 | HOME | Love and See You, Shiga. copyright © UNVOGUE all rights reserved. powered by FC2Blog.